I'm a little late on posting this birthday tribute...just because I have been caught up in my own self-absorbed mind these days. 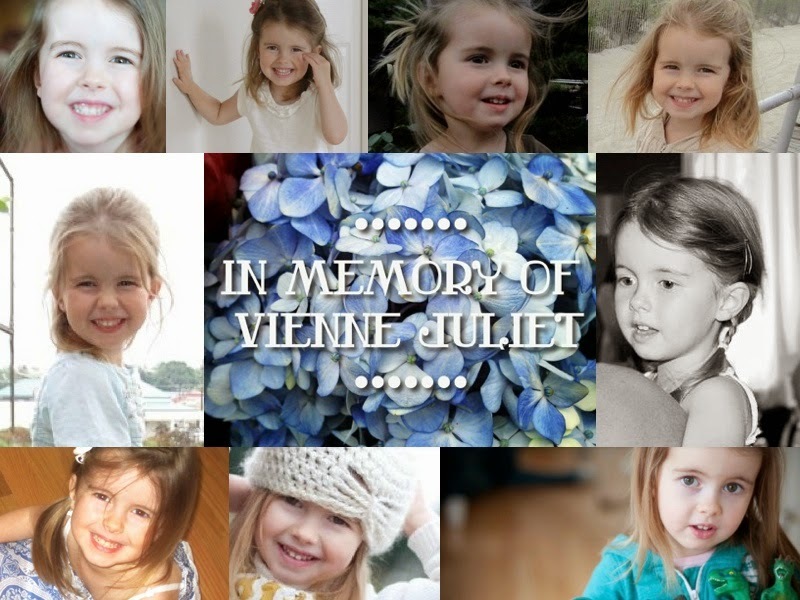 But, nevertheless, I need to spend a few moments honoring Grandma Lynn and her special mark on Vienne's life. 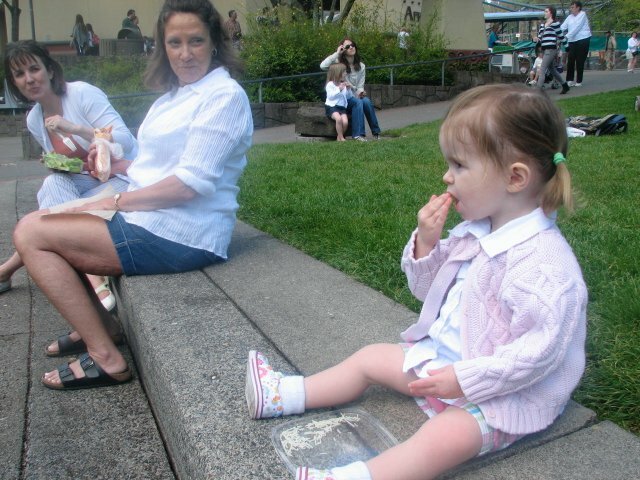 Lynn is Mark's mom and I couldn't rave enough about her as a mother-in-law and as a Grandma to my two girls. I am speaking in full honesty when I say that my girls have been spoiled by having two incredible loving Grandmothers in their lives. 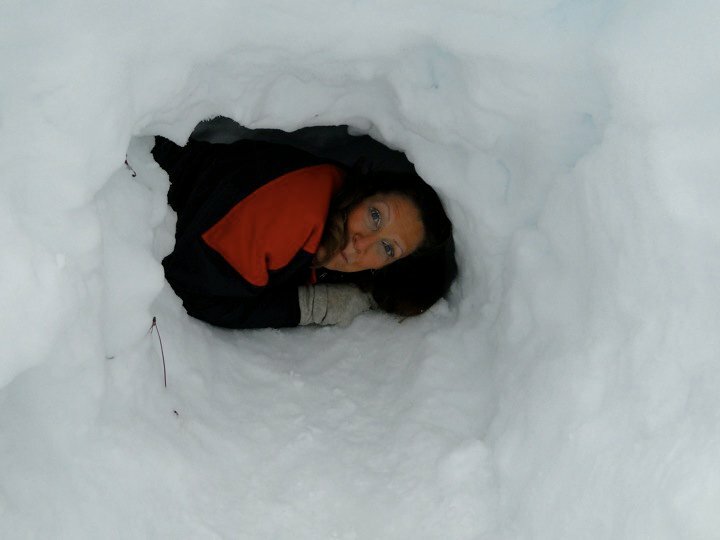 Grandma Lynn is known as the adventurous and playful Grandma. She is active and easy going, fun-loving, humble, and positive. 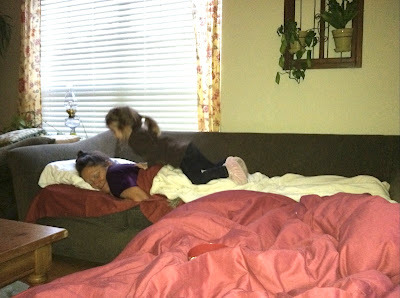 I have such sweet memories of watching Lynn and Vienne play together. I remember there was a time when Lynn was visiting right after Ivy was born. It was a weekday so Mark was at work and one of my girlfriends was stopping by to visit and meet Ivy, along with her two girls. Lynn was so thoughtful to let me visit with my girlfriend by keeping the older girls entertained with play dough in the other room. I have many memories of Lynn taking Vienne for long long walks, as well. Lynn loves to get outdoors - she is always taking a walk when she visits, or riding our bike, or sitting in the sun. 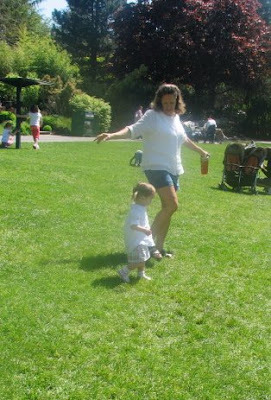 Vienne LOVED her exploration walks with Grandma Lynn. Lynn would take her to a small lake nearby and feed the ducks. I fondly remember Vienne returning home with a grand story about a duck she met at the lake, whom she lovingly named "Floatie". 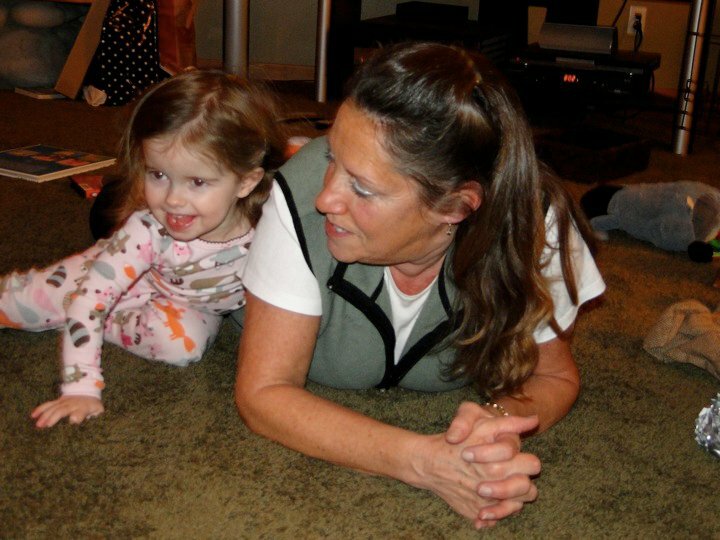 Grandma Lynn never hesitated to get right down on the floor with V and just jump into her imagination world. Lynn was so quick with her impromptu stories and play she would come up with for Vienne. Seriously, I do not know many grandmothers that are like this. You see where Mark gets his fun-loving, drawn to children, playful nature! THANK YOU FOR BEING ONE OF THE BEST GRANDMOTHERS I HAVE EVER KNOWN!! Happy Birthday, Lynn. I so appreciate "gramma-ing" with you! We make the perfect gramma-couple with our differences complimenting one another making it double-y fun when we are together with our grand babies. 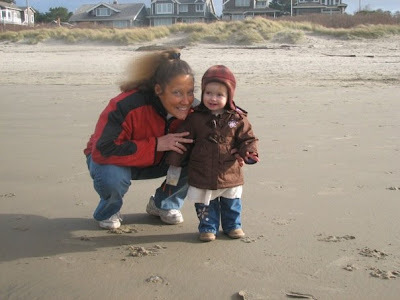 I will never forget our time on the beach with Vienne when she was just a bit over a year old. That was such a special day. Thank you for being my "sister" and friend. Happy Birthday Grandma Lynn.....you look like a very fun, and youthful looking grandma. You've given me lots of good grammy (that is my 'title') ideas!! Vienne was certainly blessed with 2 co-gramma-ing ladies. Julie is also so youthful and adorable. What a family!! Hehe, I have to admit that I blush every time you mention a book. I guess I just haven't thought that way about my words. Perhaps someday....maybe someone will come along and show me how this might be effectively collaborated into a book. I will definitely keep your encouragement in mind. I am always blessed to read your words and your heart. Thank you. Oops....I forgot to sign my name in the "Anonymous" comment above. I loved the "Ta-daaa" picture....so Vienne!! I also do look forward to unique adventures with little Ivy....all her own flavor!